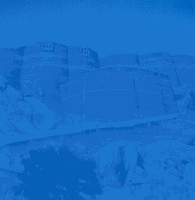 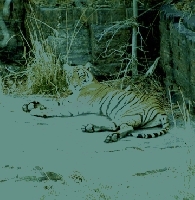 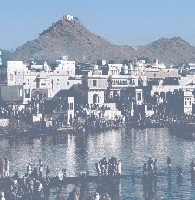 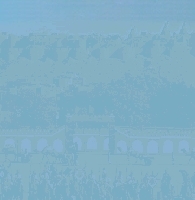 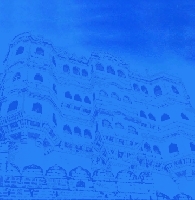 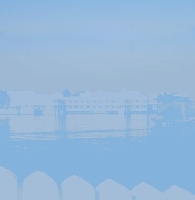 The ecstatic blue city of Rajasthan. 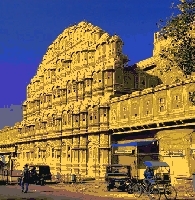 Glancing across the city of Jodhpur set along the great Thar Desert, one instantly feels the appropriateness of it being tagged as the blue city of Rajasthan because most of the buildings here are dipped in hues of vibrant blue color – be it forts, palaces, houses, or temples. 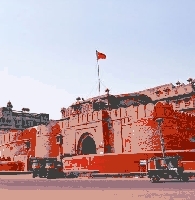 The majestic fort of Mehrangarh towering this city is the most remarkable sight, and also is the best spot to have a panoramic view of this stunning city.